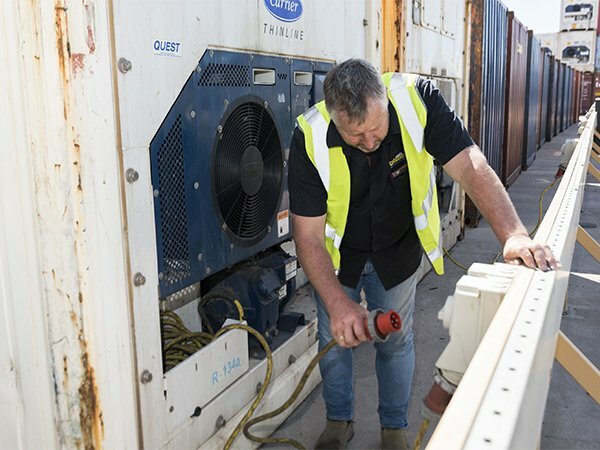 Before any refrigerated shipping containers (also known as ‘reefer’) is released it must pass through a pre-trip inspection (PTI) to ensure it is in excellent running order prior to export. With over 100 three phase power points we can store large volumes of reefers. Working closely with mechanics we ensure fast and efficient turnaround times to ensure your bookings are fulfilled. 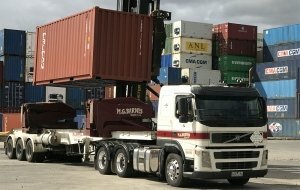 We can also assist transport operators and cold storage companies requiring temporary or emergency power for their containers. Our large container wash area is fully concreted and capable of handling substantial volumes. 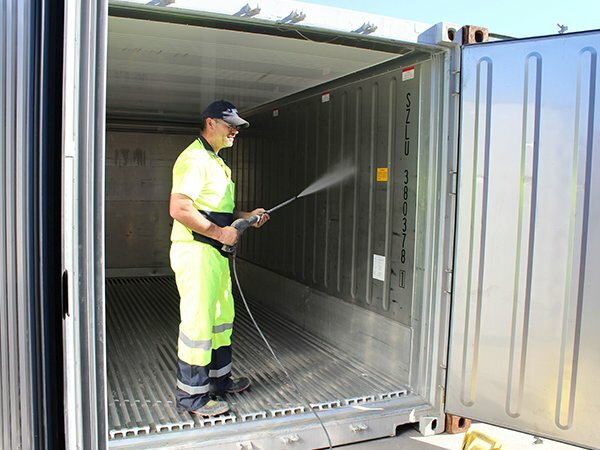 We high pressure wash our containers avoiding chemical use thus minimising impact to the environment. With fast turn around times your Food Quality containers are ready to be picked up ready quick smart for packing. Of course let us know if anything is super urgent and we’ll ensure your bookings are fulfilled.